Russia has already recorded 153,500 early voters cast their ballots in the 2018 presidential election, Central Election Commission (CEC) Head, Ella Pamfilova, said on Friday. “Early voting began on February 25. We registered 153,500 early voters, which is 0.14 per cent of the voting population. “We had 30,039 early voters in 50 foreign countries,” Pamfilova said at a CEC session. March 17 will be the last day of early voting, Pamfilova added. 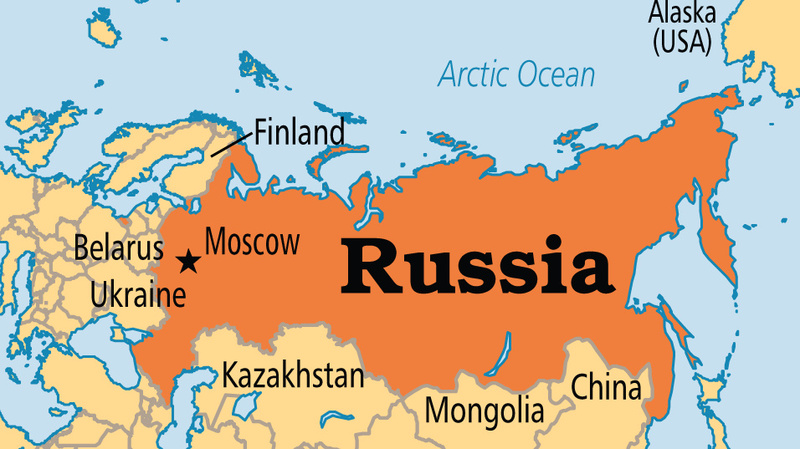 The Russian presidential election is scheduled for March 18. There are eight candidates running for Russian presidency for 2018 elections. Others are Communists of Russia party Chairman, Maxim Suraykin; Presidential Commissioner for Entrepreneurs’ Rights, Boris Titov; co-founder of the Yabloko party, Grigory Yavlinsky and Head of the Liberal Democratic Party of Russia, Vladimir Zhirinovsky.